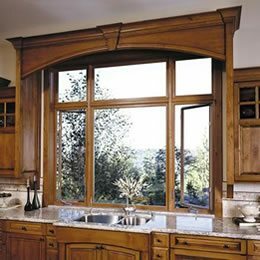 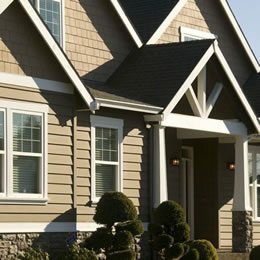 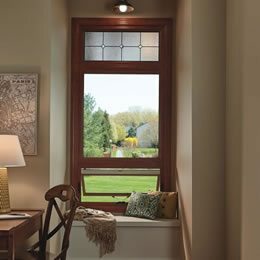 Only the best replacement windows, doors, and siding! 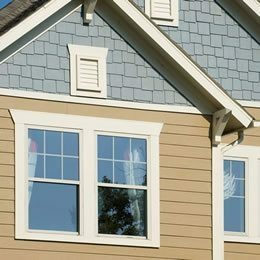 Vinyl, Steel, Fiber-Cement and Wood Composite siding in many color options to suit your needs. 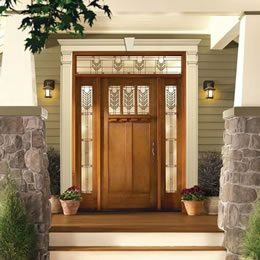 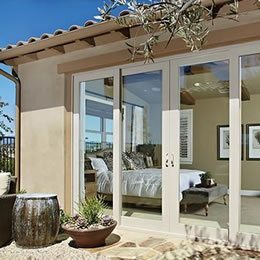 Replacement Storm, Entry, Sliding Patio and French doors that can meet any budget.